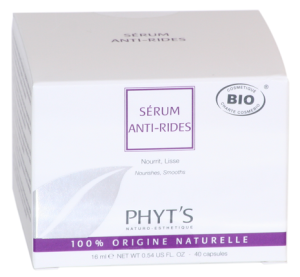 This rich cream offers nutrition and softness to dry skins. Anti-aging night cream. Hazelnut*, Shea Butter*, Geranium*, Lavendar*, Ylang-Ylang*, Patchouli*, Sage*. CREME PHYTONAGRE is an anti-aging day and night cream for mature and menopaused skin types lacking vital elements. Rich in borage and argan oils, essential to hormonal balance, it offer the skin nutrition, firmness and softness. Soya*, Natural Vitamin E, Cedar, Vaniall*, Palm*, Evening Primrose*, Borage*, Palmarosa*, Sage*, Cardamom*. 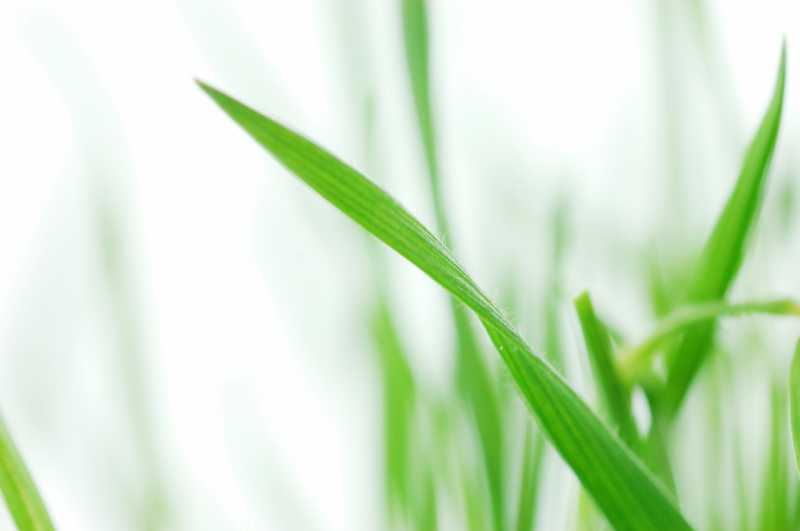 Its active ingredients favor cell renewal and improve the tone of skin tissue. 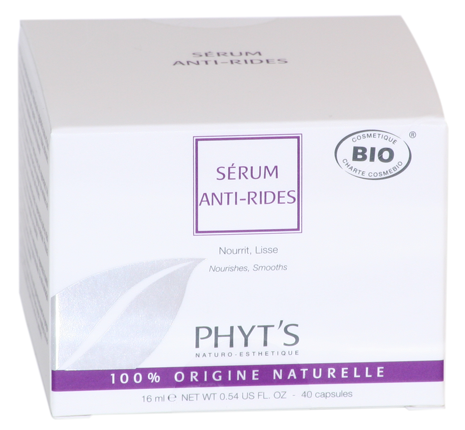 Anti-aging, it balances the protective layer of the skin. Hazelnut*, Calendula*, Wheatgerm, Natural Vitamin E, Petitgrain*, Rosemary*, Lemon*, Tarragon, St John’s Wort, Sage*, Clove*. 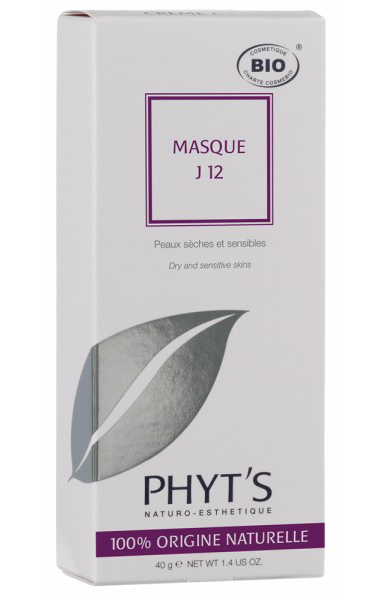 Nourishing mask for sensitive, aging skins lacking of lipids. The skin is supple, soft and fresh. White Clay, Palm*, Hazelnut*, Hybrid Lavender*, Cypress*, Rosemary*, Olibanum, Lemongrass*. Formulated for the eye and lip contour areas, this fluid tones and helps hydrate**. It contains cypress essential oil with decongesting properties. Cypress oil*, Hazelnut Oil*, Palmarosa Essential Oil*, Hybrid Lavender Essential Oil*. This highly nutritional complex, rich in essential oils, offers tone and radiance, for a visibly younger skin. Hazelnut*, Wheatgerm, Rosemary*, Cypress*, Thyme*, Natural Vitamin E.
This anti-aging care treatment nourishes and smooths. 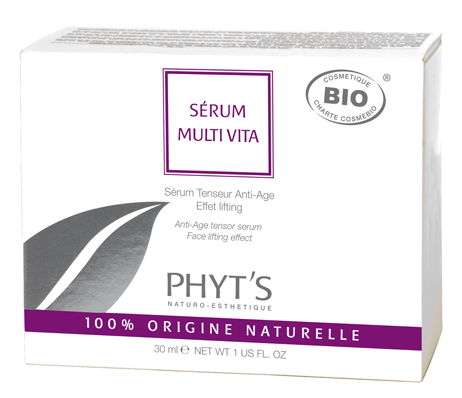 This cocktail of vitamins also protects, for a visibly younger skin. Yeast, Ceveble®, Beta-carotene from Carrot, Lemon*, Vitamin C from Acerola, Natural Vitamin E, Gentian*, Zinc.